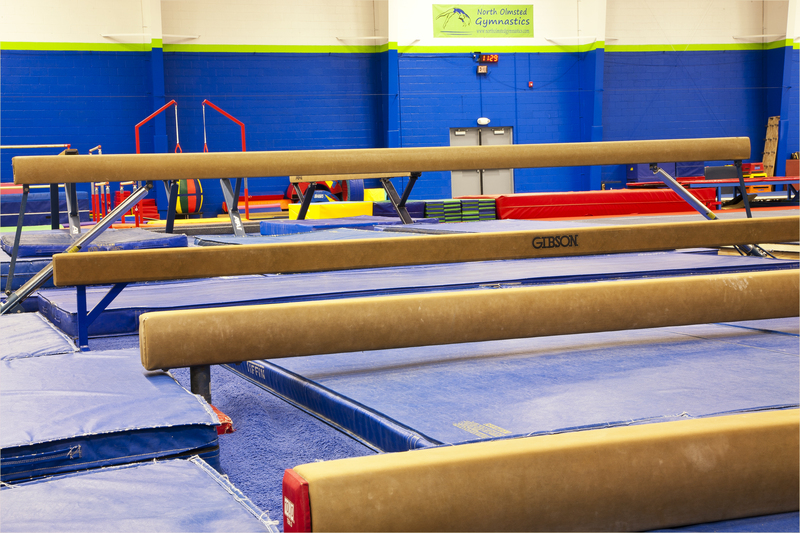 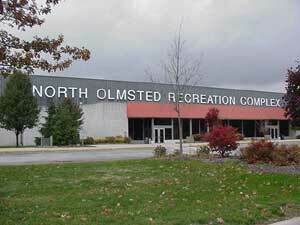 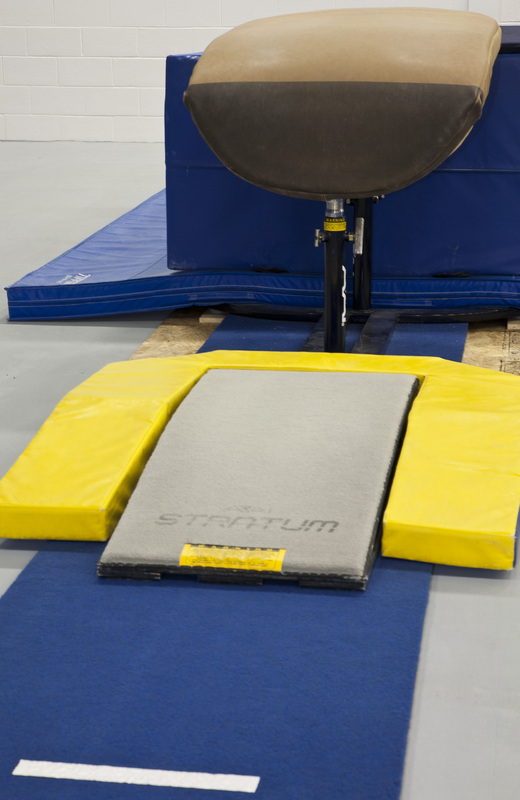 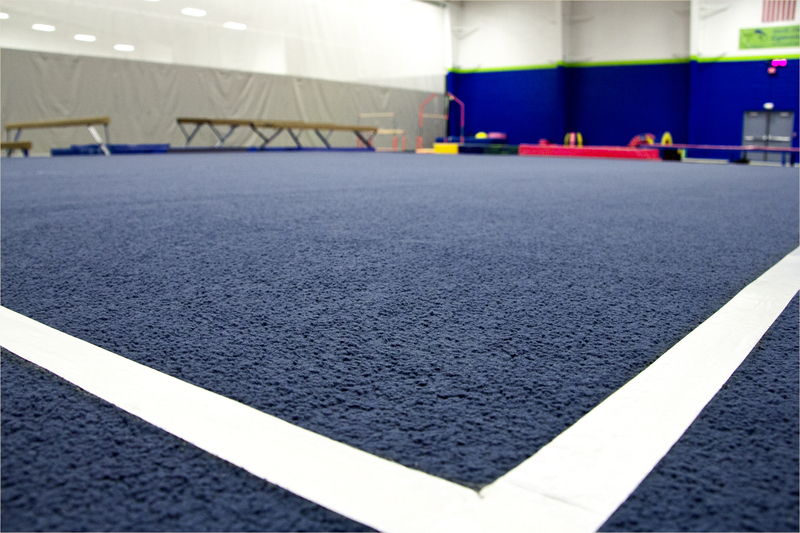 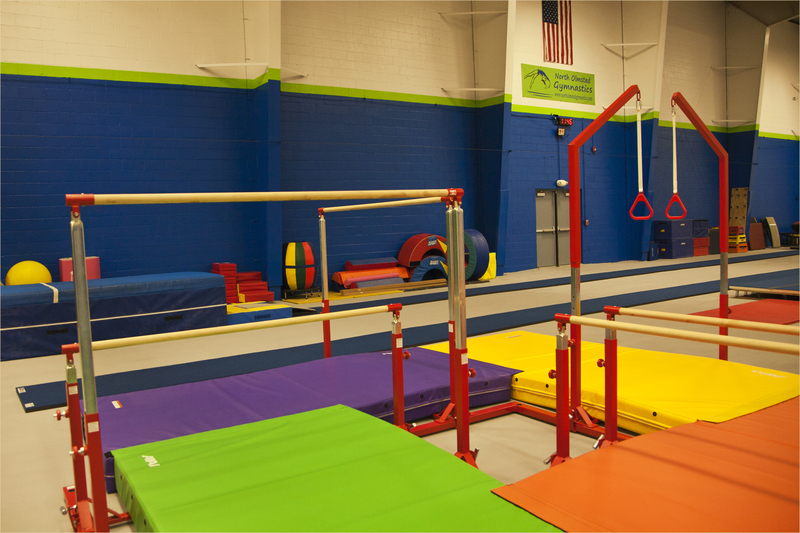 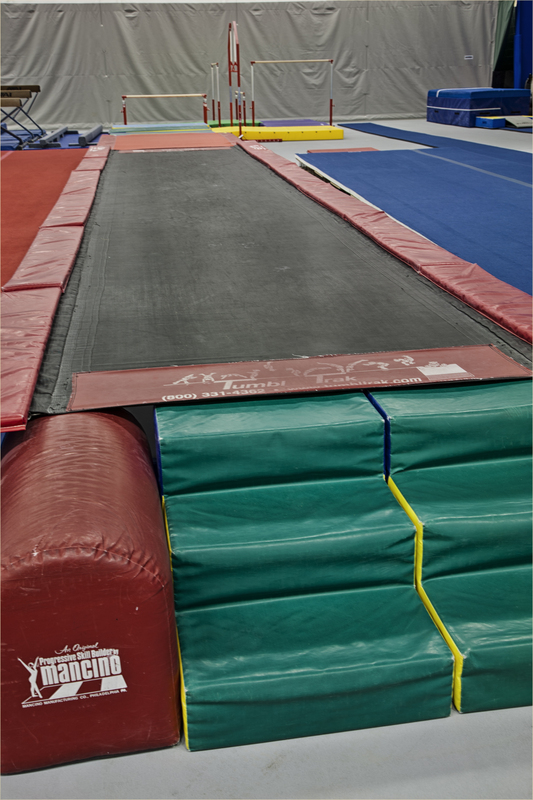 Our facility is approximately 11,000 sq ft. with a separate bar preschool area, competitive floor, 42 ft. Tumble trak & 40 ft. 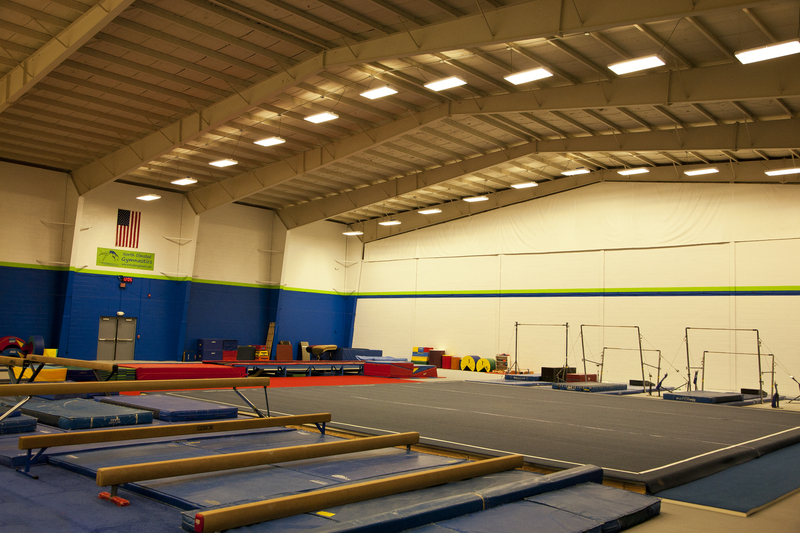 Tumbling strip, additional floor area, AAI elite balance beam area, AAI elite uneven bar area, two vault tables, and room for pit expansion! 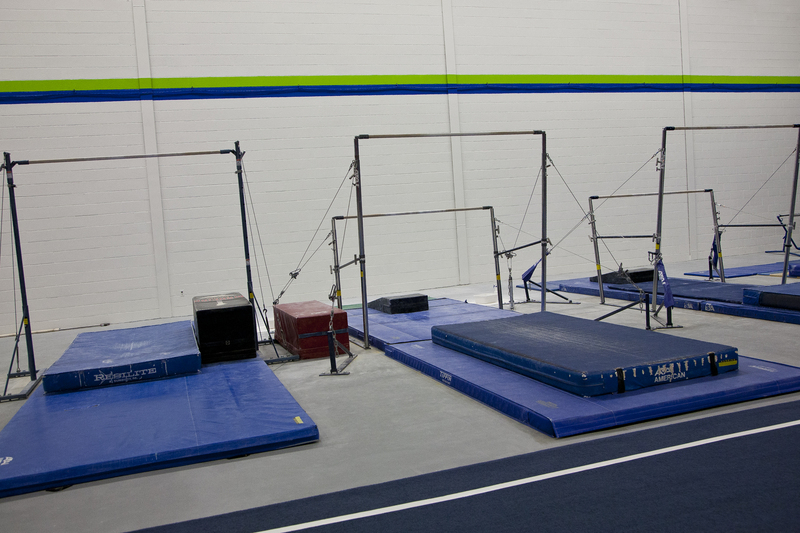 If you have team photos that you would like to have on the site, please e-mail them to us.